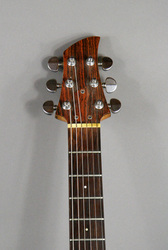 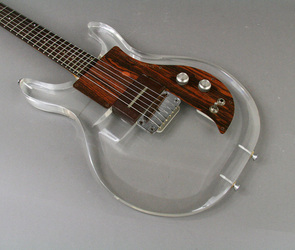 This Dan Armstrong came on the market in March 2012 and sold for $2,000. 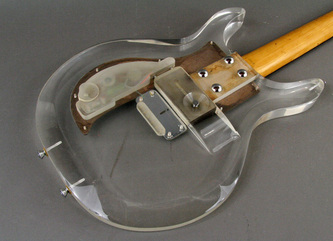 Included a single CB pickup and non-original hard shell case. 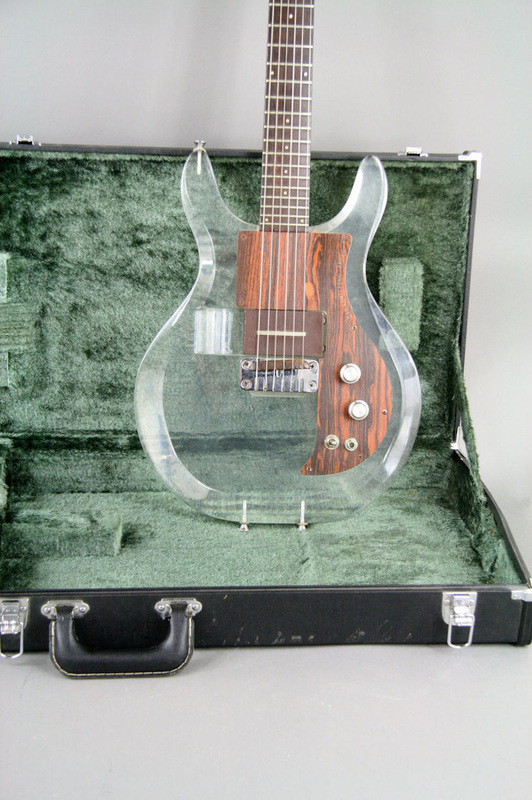 "HERE IS YOUR CHANCE TO GET AN AMAZING VINTAGE 1969-1970 ALL ORIGINAL AMPEG DAN ARMSTRONG LUCITE GUITAR, IN A GREAT CONDITION WITH ALL FACTORY ORIGINAL PARTS. 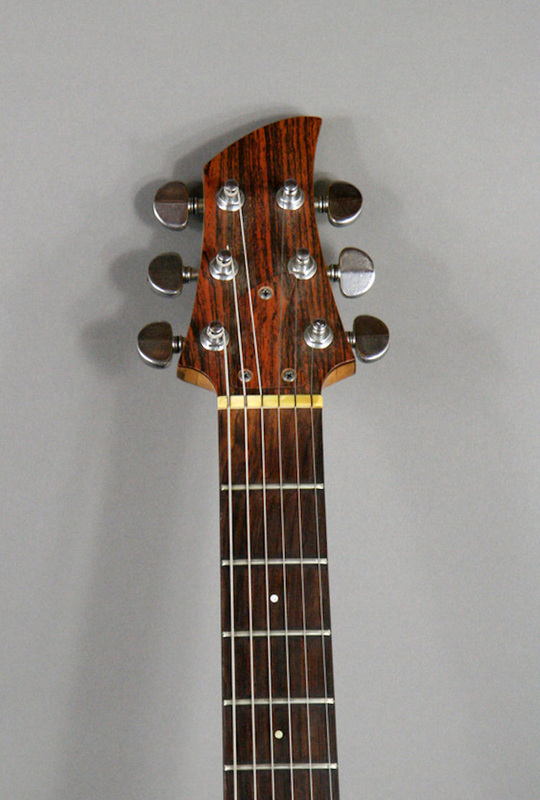 1-OWNER GUITAR, ORIGINAL FRETS WITH ENOUGH OF LIFE LEFT. LOOK AT THE VERY BIG AND CLEAR PICTURES OF THIS BABY AND SEE FOR YOURSELF. 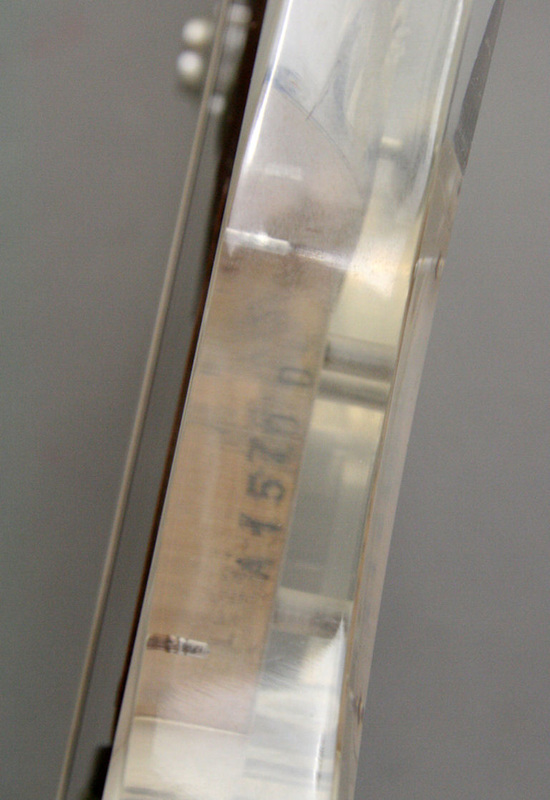 WEIGHTS 9 POUNDS 4 OZ. ALL ORIGINAL, NO MODIFICATIONS, GOT IT FROM THE ORIGINAL OWNER HIMSELF. 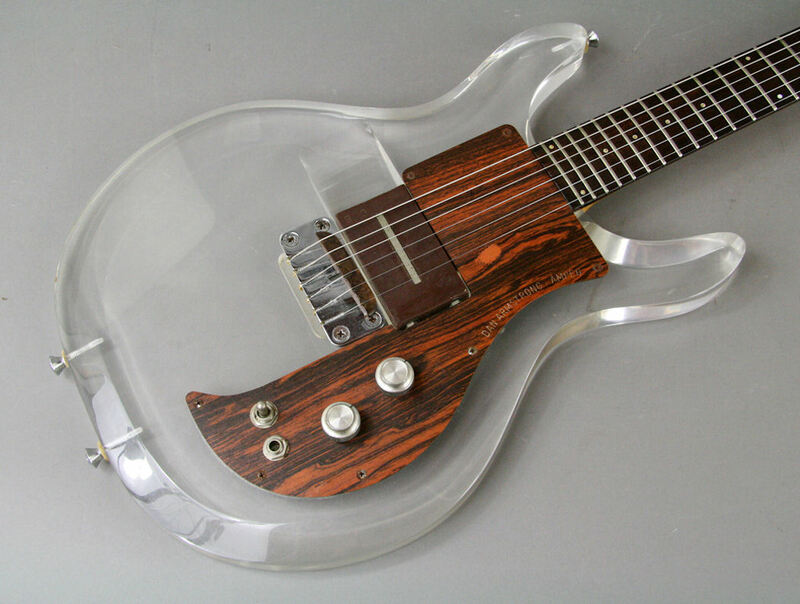 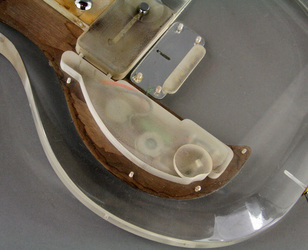 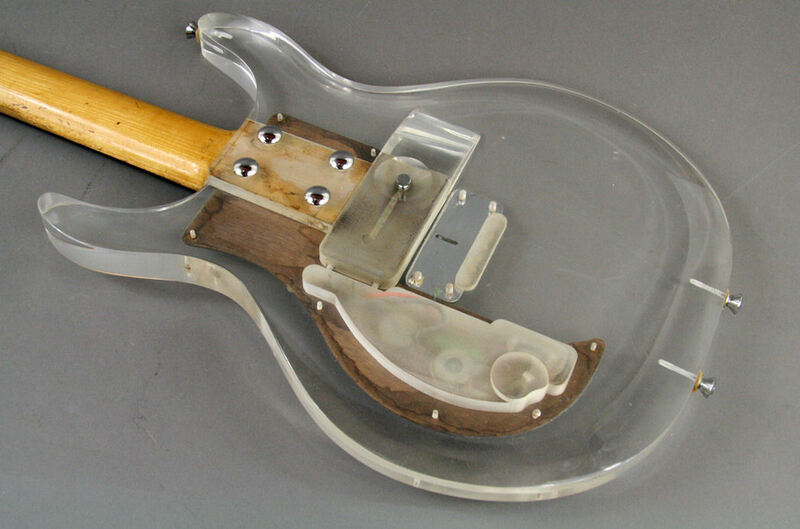 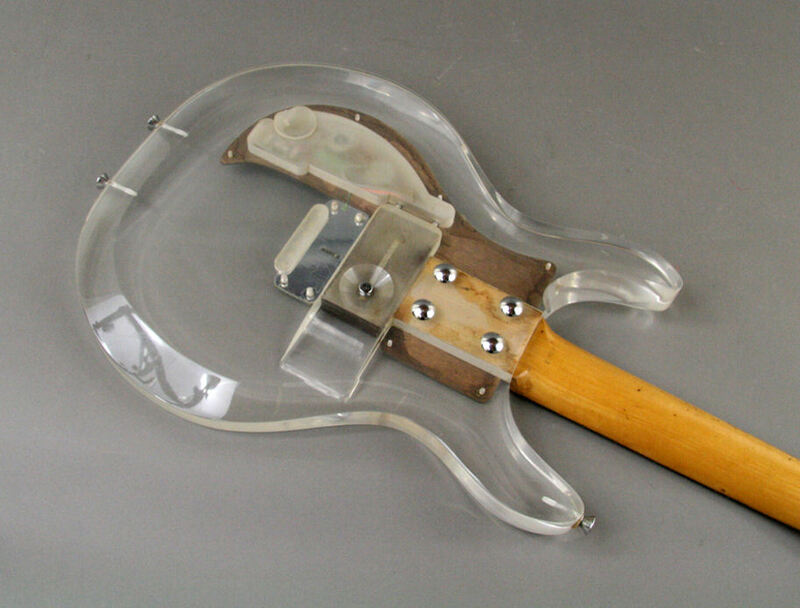 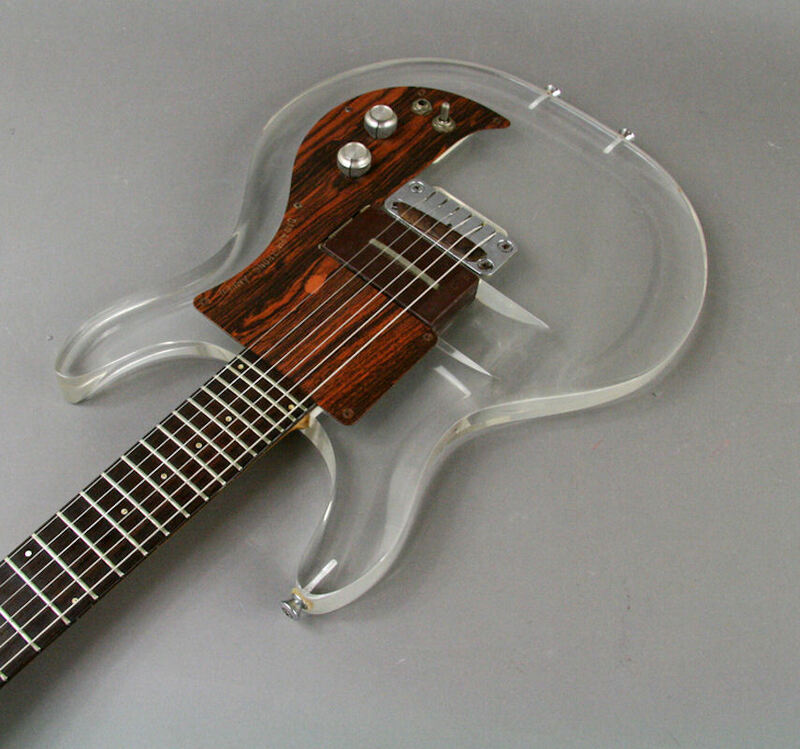 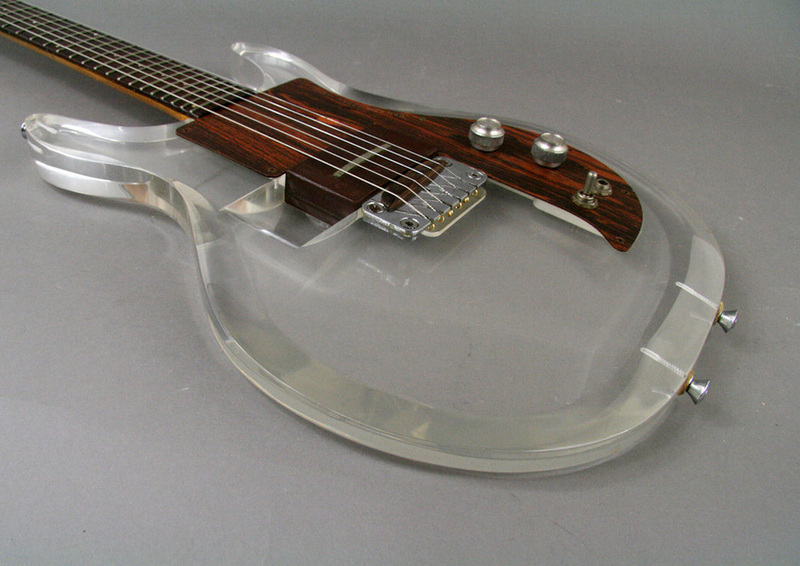 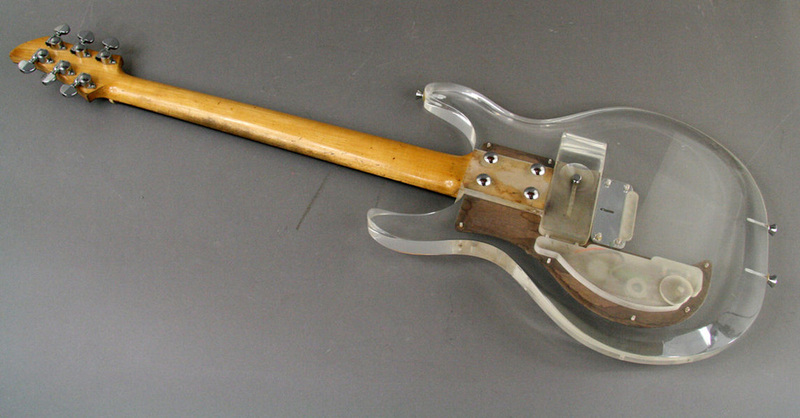 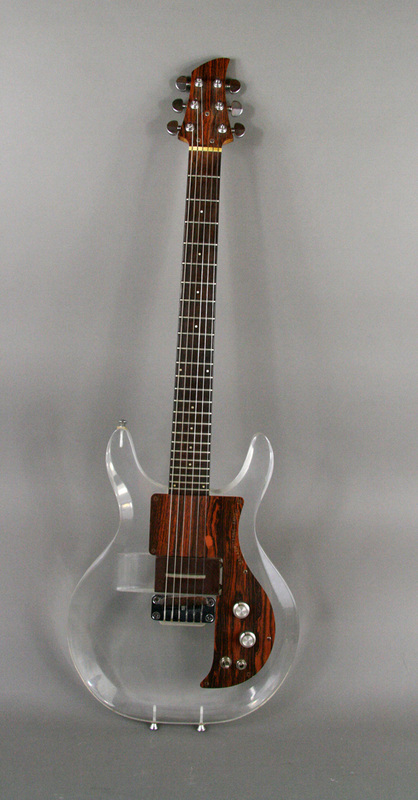 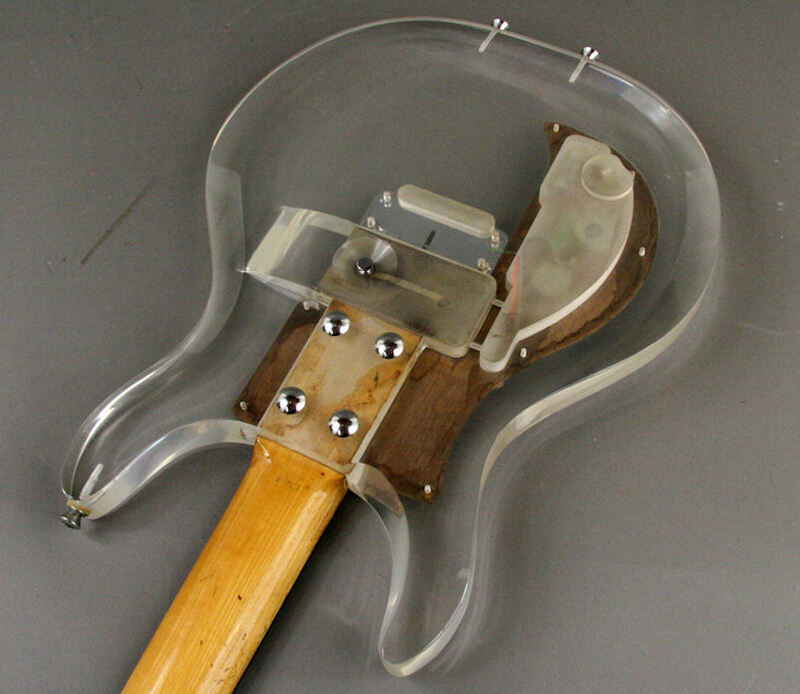 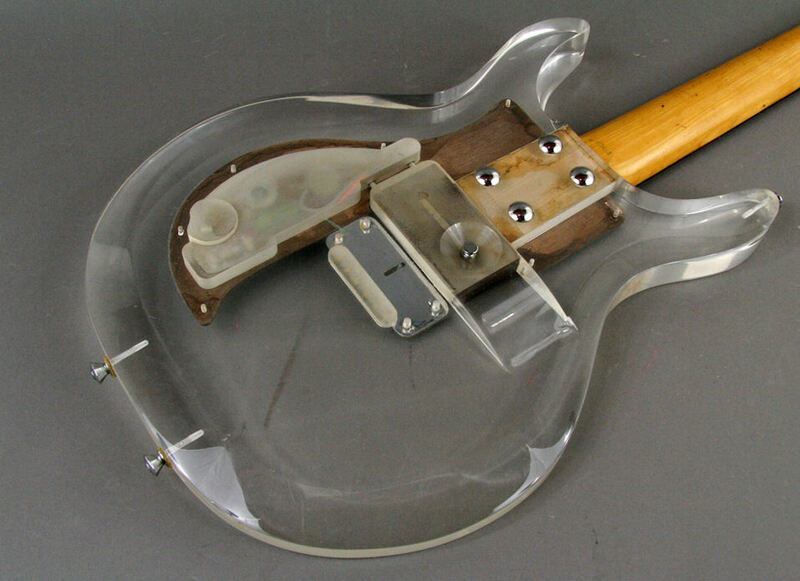 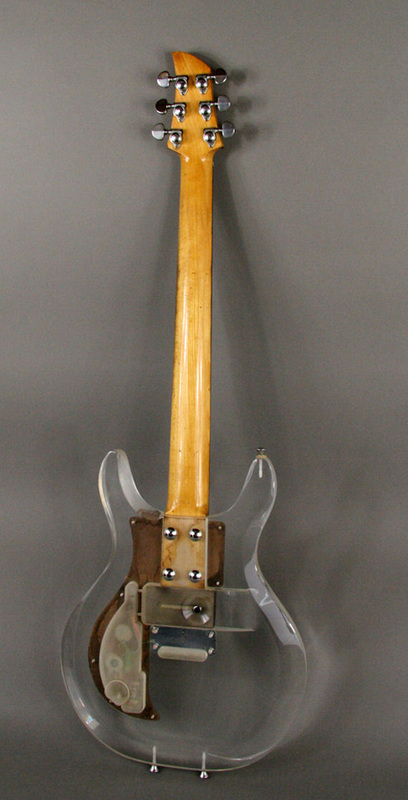 THE DAN ARMSTRONG LUCITE GUITARS WERE KNOWN FOR BEING PLAYED BY JOE PERRY AND KEITH RICHARDS. 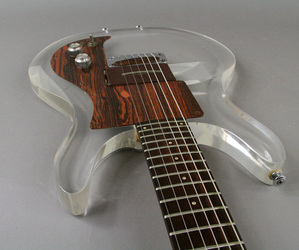 SOUNDS AMAZING AS IT SHOULD. DONT MISS OUT!"